Product added. 0products in your bag. SAM® Speaker Active Matching works by recognizing the exact specs of your speakers. So Expert Pro can tailor the sound signal to fit their precise requirements. In real time. 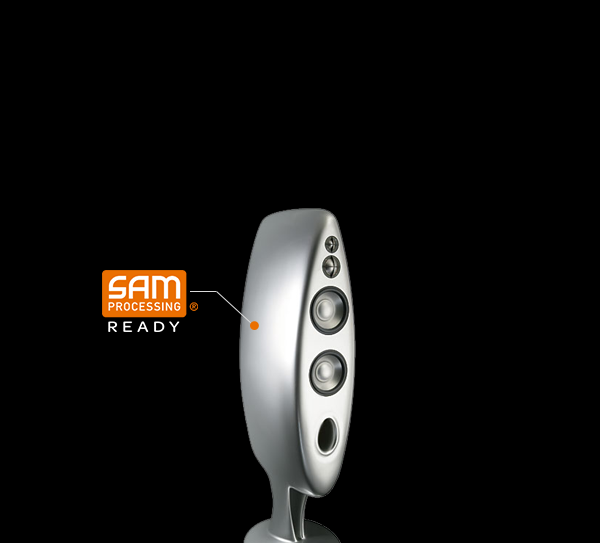 A major audio breakthrough, SAM lets your system achieve perfect temporal alignment between the recorded signal and the acoustic pressure generated by your loudspeakers. For the first time ever. Pure emotion. Extreme fidelity. All your music, just as the artist intended. 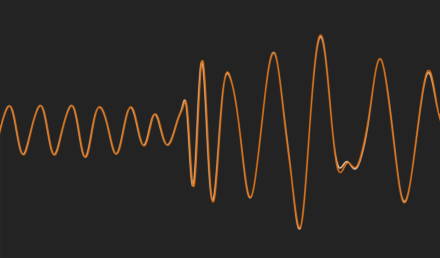 Certain tracks feature extreme infra-bass that’s hard to reproduce. 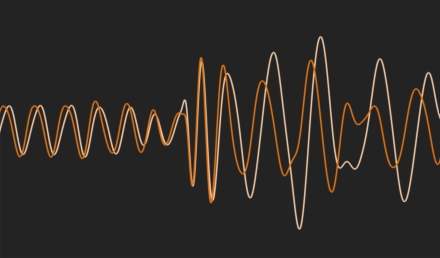 SAM® ensures the full spectrum of your music is rendered. Perfectly. Woofer displacement remains uncontrolled and may reach extreme excursion when the music is loud. In this case, distortion can occur, leaving your speakers open to damage. SAM monitors loudspeaker displacement. In real-time. To ensure absolute protection from overexcusion. Curious about Phantom? Let's be open. We’re on hand to answer your every question. Live. We speak your language. Drop us an e-mail, whatever your request. We’ll get back to you. Post haste. We speak your language. Give us a call, whatever your question. We’ll be happy to help you.